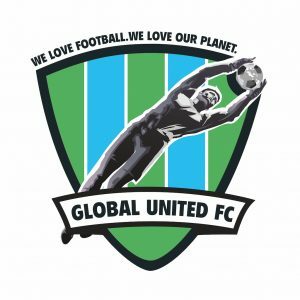 THE AMBASSADORS OF GLOBAL UNITED FC ORIGINATE FROM ALL CONTINENTS. The links of this page have been compiled with the greatest care. However, we cannot accept liability for the accuracy, completeness and actuality of the links and contents.